Do you want to be a nature guide? 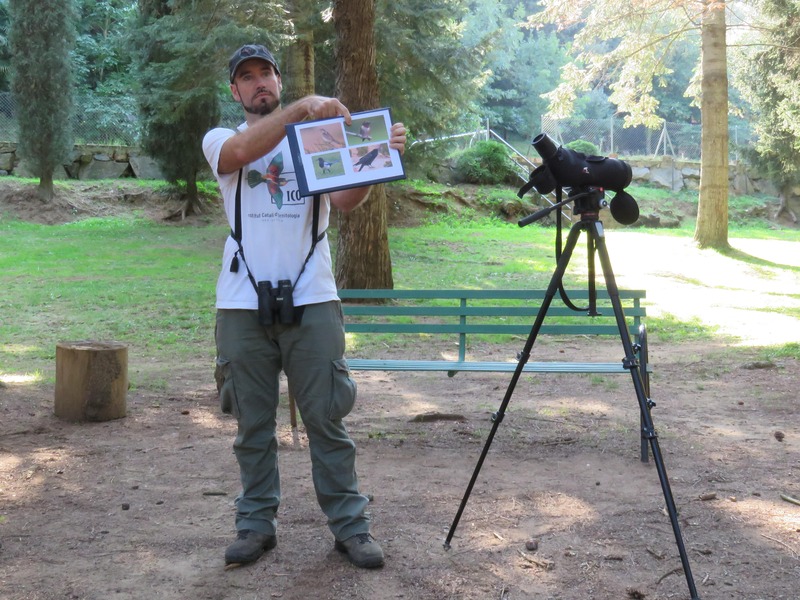 Are you already a nature guide and do you want to improve your interpretation skills? 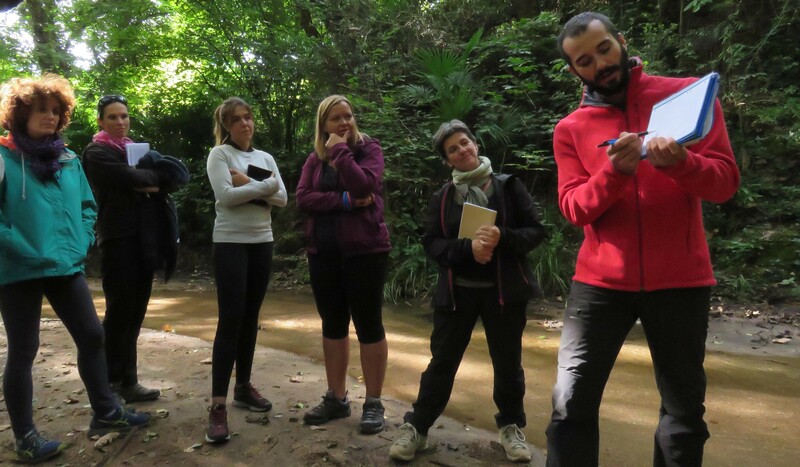 This course will give you the basics, both theoretical and practical, necessary to carry out guiding activities in natural settings, from the point of view of nature and ecotourism guiding, as well as for diverse activities that take place in nature centered on interpretation of the natural heritage. 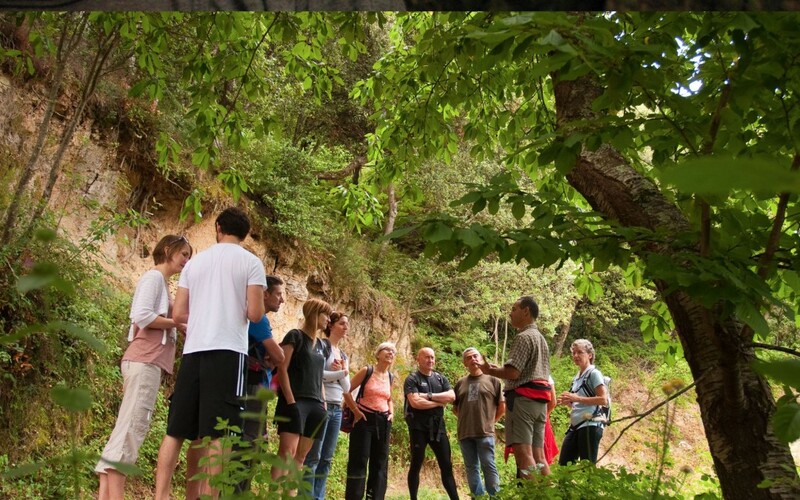 Participants will learn different types of tools and techniques related to the profession of the nature guiding, the preparation and execution of guided routes, communication and interpretation of natural heritage, the use of natural resources and the evaluation of their activities. Duration: Six intensive sessions: from 9.30am to 1:30pm and from 3pm to 7pm. Place:University School of Tourism and Hotel Management of the Autonomous University of Barcelona (Campus of Bellaterra). Field work will be done mainly in the natural area of the UAB Campus. Price: Tuition for the course costs 650€ (600 euros for students and alumni of UAB and the School of Tourism and Hotel Management). Once the course has been passed (with a minimum attendance of 80% of in person hours), the School of Tourism and Hotel Management will grant the certificate of attendance and passing the course. 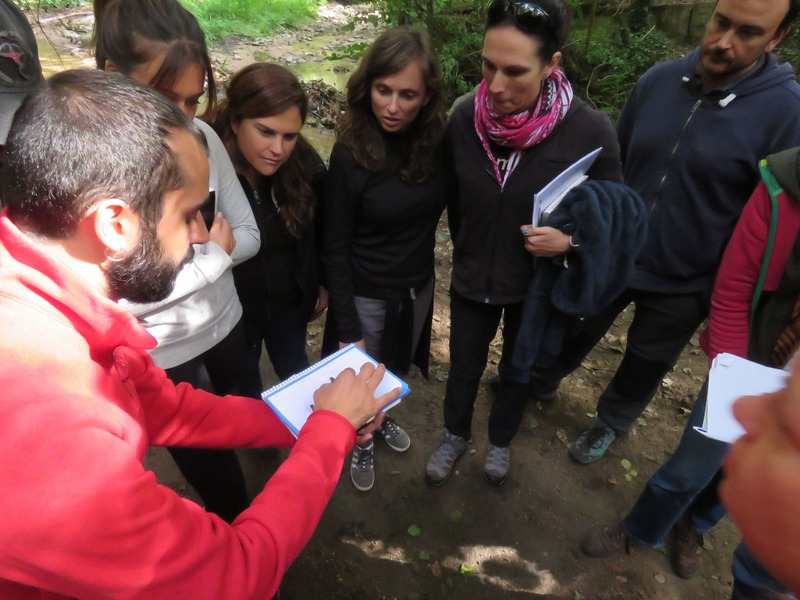 If, in addition, the student passes the course evaluation process, they will obtain a Certificate as an Interpretative guide from Interpret Europe, the organization that represents Heritage Interpretation professionals in Europe. This certificate includes a free annual membership fee for Interpret Europe (value of 30€). Enrollment: In order to formalize the registration the candidates will have to make the payment of the course fee before the 31st of May of 2019 in the following link. Academic management will send an email to the student confirming registration to the course. In the case of needing an invoice or a document accrediting the registration of the course, click here and complete the required information. *Students can ask for accommodation at Hotel Exe Campus or at Vila Universitària apartments, both located next door of the School of Tourism and Hotel Management.